Country Estates » Brambles Business Centre welcome Lillyfields Care Limited » Flexible offices and workspace. Country Estates welcome Lillyfields Care Limited to their new office suite at 22/24 Brambles Business Centre, Hussar Court, Waterlooville, Hampshire. Lillyfields Care Limited was set up nine years ago by Diane Jones and is a family run home care provider committed to supporting adults in the comfort of their own homes. 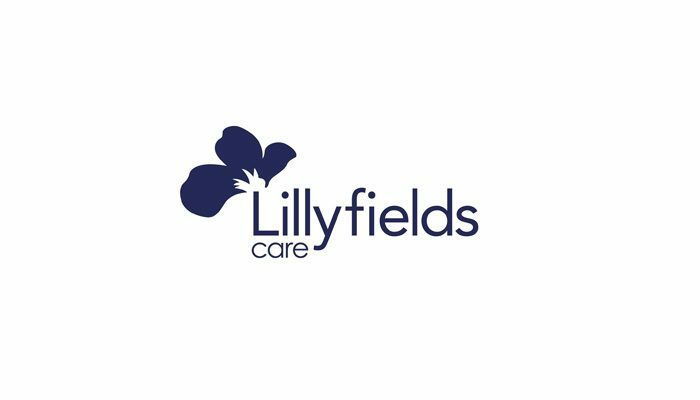 For further information on the type of care and services Lillyfields provide visit their website here. Lillyfields saw Brambles Business Centre as a convenient location, suiting their needs with the offices being connected through partitioning. They have taken on a one year lease.